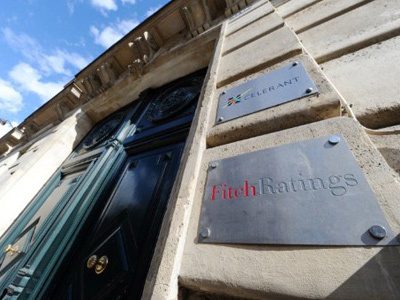 The Fitch rating agency revised its outlook downwards on Russia’s long-term foreign and local currency Issuer Default Ratings (IDR) from Positive to Stable. 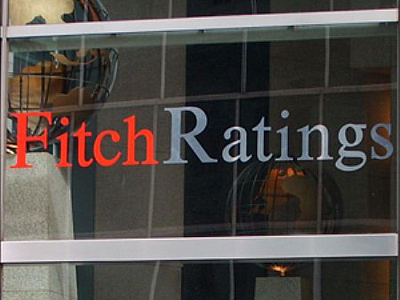 Analysts consider Fitch’s low estimation to be out of the blue and not reflecting reality. “The Fitch (IDR) revision is unexpected, because we have been observing a mostly positive trend in the Russian economy, with a stable banking sector and an economy surplus in 2011”, says Nikita Ignatenko from Investcafe. Yaroslav Lissovolik, chief economist of Deutsche Bank, thinks the country in 2012 “should see the cumulative effect of all of the strengths built up by Russia translated into a higher sovereign credit rating. Russia has record low inflation and a fiscal surplus. You can compare it with the countries that were upgraded in 2011 the contrast is in favour of Russia”. Fitch Rating, on the other hand, names political unpredictability in Russia as the main reason for the forecast downgrade. "Political uncertainty in Russia has risen and the global economic outlook has worsened since Fitch last affirmed the rating in September 2011. The likelihood of an upgrade has receded and the balance of risks is better reflected by a Stable Outlook," says Charles Seville, Director in Fitch's Sovereign group. The rating agency refers to the political uncertainty as the risk factor increasing capital outflow from the country, which could put more pressure on the Central Bank of Russia reserves and the rouble. Fitch specialists put the acceleration of capital flight up to $84 billion in 2011 (from $34 billion in 2010) on the account of global investor risk aversion. “The main reason for the downgrade is Russia’s internal problems, first of all slow improvement in the quality of management “, thinks Michael Koroluk from IFC Solid. Nikita Ignatenko believes the Russian stock market as well as country’s companies will not be affected by the Fitch rating. 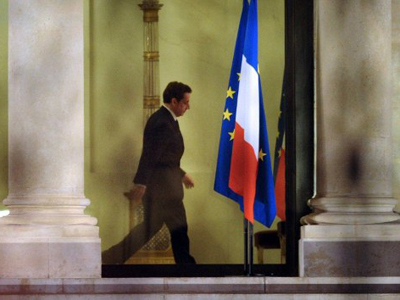 “The Russian economy is now dependent on the condition of the European economy rather than direct rating agency’s estimates. We have not seen any considerable drop in the Russian stock market yet and are not likely to”.